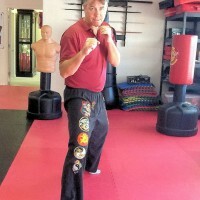 Sifu Wayne King Jr. is the only certified instructor of Jeet-Kune-Do (Bruce Lee's Fighting Method) in Charlotte County, Fl. His goal using Lee's fight strategies and techniques is to help students become the best self-defense fighter they can be. Students learn to be analytical thinkers through awareness, skills and attribute development training. Along the way with philosophical principles the students learns techniques to self-improvement, self-empowerment and more importantly self-actualization. 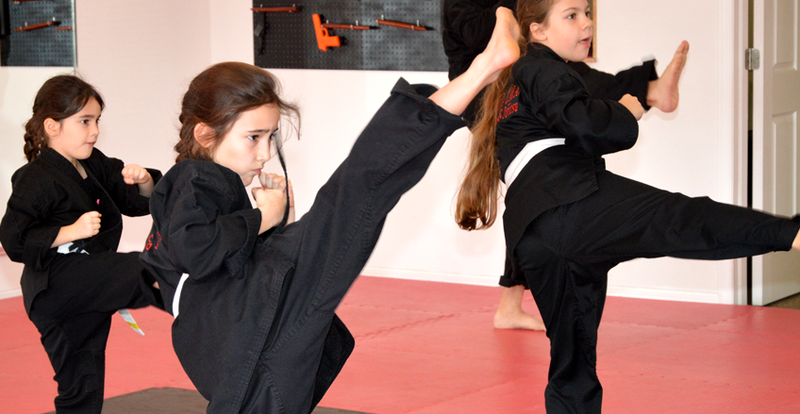 Sensei Johanna Whelan started her martial arts training shortly after she enrolled her daughter at Kengo CMA Karate & Jujitsu. She and her husband John wanted to ensure their only child would be able to defend herself. She saw the opportunity to stay physically, mentally and spiritually fit along with her daughter and as a result a stronger bond developed between them. After 5 years of training under the instruction of Shihan Ed Brizzolora Sensei Whelan attained the rank of 1st Dan (Black Belt) at age 50. She is the first female at Kengo CMA Karate & Jujitsu to achieve this rank. Her daughter will be the second. 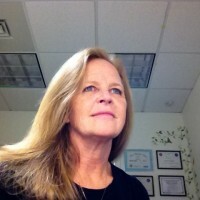 Sensei Whelan also trains in disarmament techniques at the school. The Whelan family have lived in the Deep Creek Community since 2001. Sensei has lived in Charlotte County since 1975. Sensei Whelan believes age is only a number, that you can do anything you put your mind to if you work hard, believe in yourself, and put your faith in God to see you through.